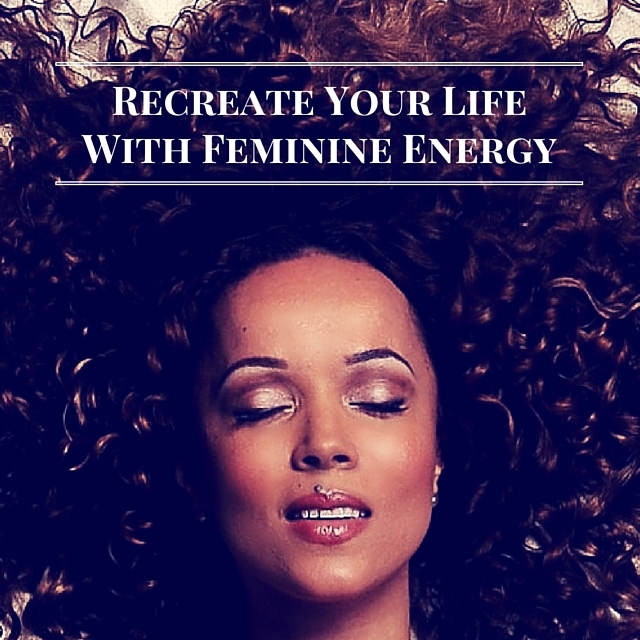 This third installment in Cynthia’s series on embracing femininity dives deep into the hows of remaking your life with your feminine energy. Learn how to eliminate undermining social messages and to recognize your inherent beauty. Discover how to become a timeless beauty. By the end of this episode, you know precisely how to let femininity recreate your world.